The days of patients carrying their charts from physician, to specialists, to hospitals is long gone. Illegible charts and records often caused repetition of test and required care providers to find on-the-fly ways to integrate their patient information. What was a one-to-one connection has became more complex; as healthcare and patients’ options have grown, these integrations became very laborious to establish and maintain. Then came HL7. Founded in 1987, HL7 was a standard for exchanging data between providers and payers about patient services and care. However, with expanding care options at clinics, medical testing providers, and other health services, the increasing need to easily integrate healthcare information, with a secure and trusted solution, has become even more complicated. This is critical not only for improving the efficiency of providers and payers, but for improving patient care, as well. Healthcare data is growing. 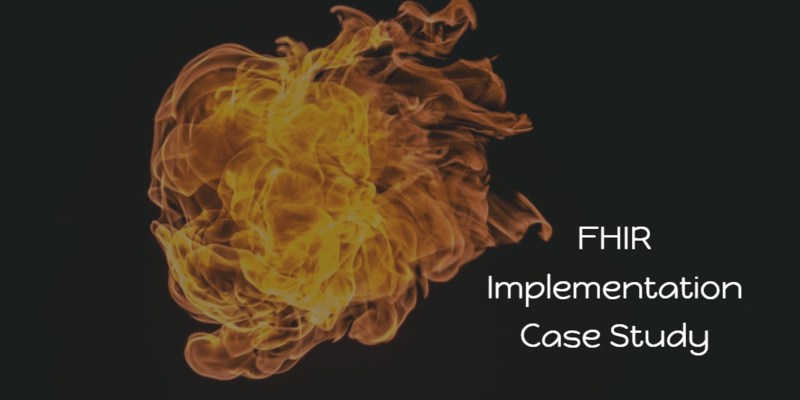 FHIR is the latest, and best, effort to enable the integration of healthcare data not through codes or messaging, but via API’s. API’s, along with security and deployment standards, will enable providers and payers to easily access and share patient and care information into their own applications.